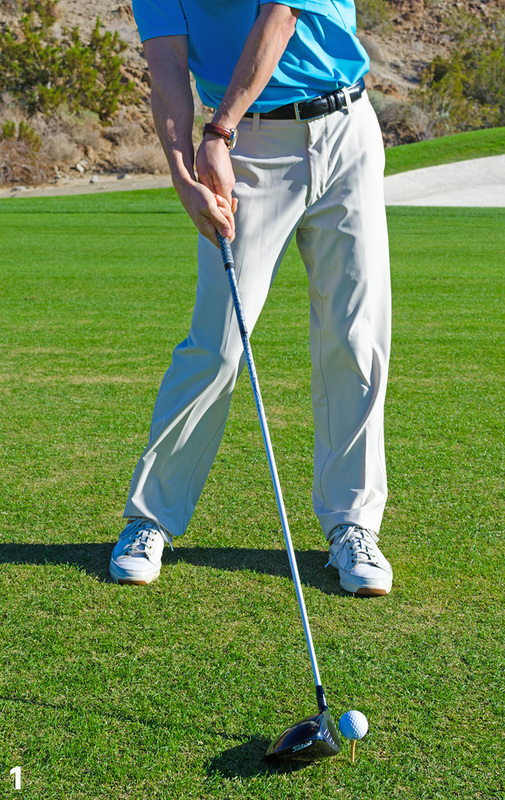 Angle of attack is the direction the clubhead travels into the back of the ball. Everyone loves big, booming drives. In fact, I challenge you to find any golfer who’s willing to give up even an inch of that precious driving yardage. Bashing drives down the fairway is the best part of golf. So, to really nuke your next drive, rehearse a few practice swings with the club held across your shoulders as I’m doing here. 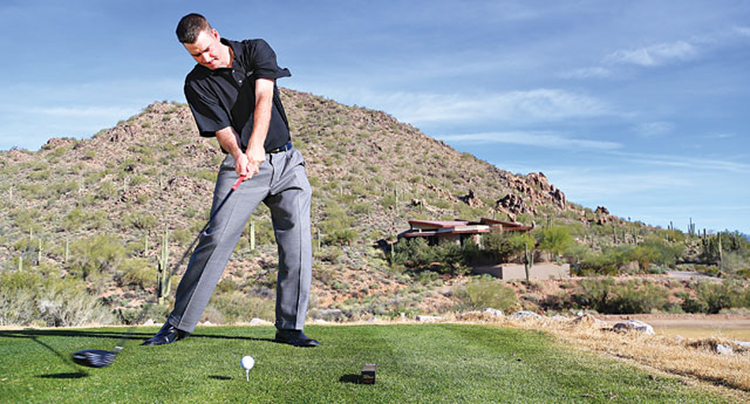 When we talk about the golf swing, oftentimes, as both students and instructors, we become overly fixated on moving our body toward the target. Ideally, what you want is to neutralize either your slicing or hooking tendencies by balancing out the pressure in your right hand. 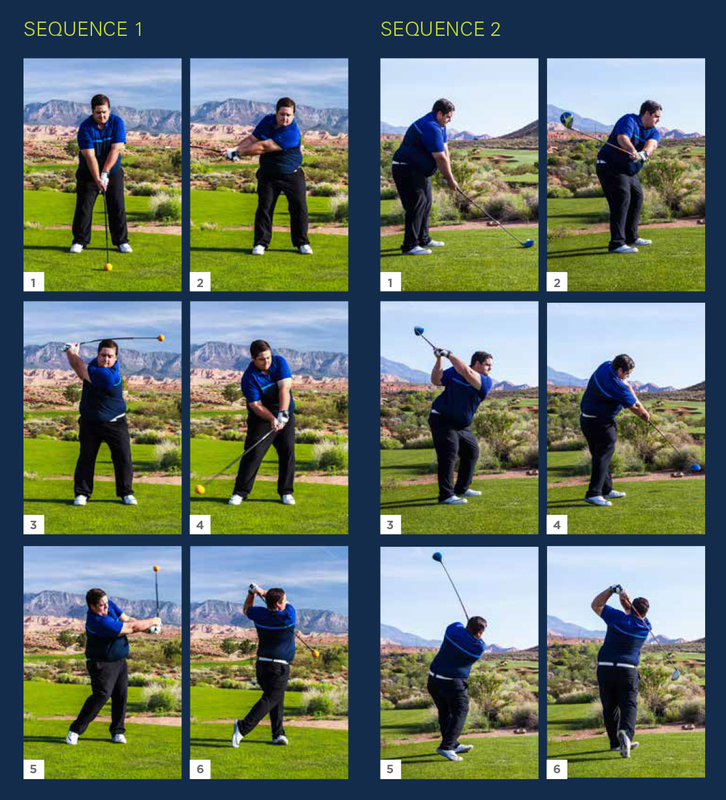 No matter what new driver, shaft or even golf ball you choose to play, nothing will help you hit the ball farther if you don’t have the right set of swing mechanics.